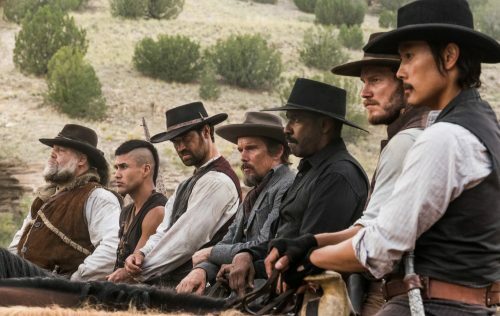 When I first caught the email that mentioned the remake of The Magnificent Seven I was crying inside. It was another attempt at Hollywood to make money from remaking their back catalogue. On the other hand, I am pleased with what they have done with it. Not changed the story that much but dragged it into the 21st century. It’s as stylish and as fun as the original but with bit more of the characters being rounded out. You can spot some of the original, as well as taking some other Spaghetti westerns and throwing them into the mix.